It’s actually surprising that so few books are written about the challenges of establishing, operating and growing an indirect sales channel. Especially when you know that over half of the turnover in the IT industry is generated through resellers. You can reach many customers and market segments without having to build an organization to handle all customer-related processes. The scaling potential is huge once you have found a model that works. It takes time to build an indirect sales channel. You lose control over the most critical business processes (revenue generation). These advantages and disadvantages are the basis of my own book Building Successful Partner Channels, and I was, therefore, curious to learn on what points Making Channel Sales Work – Ten Tools to Create a World-Class Third-Party Sales Program by Marcus Cauchi and David Davies make to complement my experiences and recommendations. The two books are very different and complement each other well :-). In short, my book is strategic and focuses on building the channel, while Cauchi and Davies’ book primarily deals with improving the resellers’ tactical sales operation. The two authors do their daily work in Sandler Training, a consultancy focused on the training and coaching of salespeople and sales managers in what I would call The Sandler Sales Approach. If more and more technology companies choose to invest in an indirect go-to-market approach, then more and more salespeople will be employed by resellers that are smaller companies, while the manufacturers who normally are larger companies, will employ different types of Partner Account Managers. This trend will change Sandler’s market. 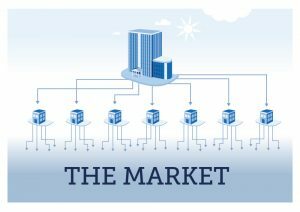 There is a risk that the major vendors will lose interest in the direct sales method, considering that they have assigned this task to their resellers. So instead of selling training and coaching to one company with 1,000 salespeople, Sandler now have to sell to 500 resellers, each with an average of two salespeople. In this context, I can understand that Sandler chooses to write a book that could also have been titled: How do you as a manufacturer get your dealers to use Sandler’s Sales Approach? How many companies spend most of their sales time on customers who buy nothing? Alone, the improvement of the ability to very early sort out potential customers who are unlikely to end up placing an order could free up time and money that can be used on the best qualified potential customers. Rather, say goodbye and thanks one time too many is a healthy Sandler principle. In the vast majority of companies, salespeople and their managers cling to a pipeline, more than half full of hopeless leads. Therefore, sales forecasts are systematically unreliable and cause panic when the quarter and half-year books are to be closed. Sandler’s principles are based on a merciless qualification throughout the sales process but also emphasizes that if you do not constantly fill your pipeline with new qualified leads, you will forever be in trouble. No matter how smart a salesperson you are. Whether you are an early-stage venture or a small vendor of products, intellectual property, or services looking to build your footprint quickly and reliably; whether you already have a channel process in place and you want to improve or revitalise it, or you are aiming to create your first channel program from scratch; whether you are working with a group of independent agents or you are looking to build a franchise operation from the ground up – this book has been written with you in mind. With fewer words this can be translated to: No matter who you are, this book is written with you in mind. I find that this definition devalues the contents of the book unnecessarily from the start. As I read the book, it is primarily relevant for companies that have B2B products/services, where customers spend some time and energy choosing a solution and a supplier. The more complex the customers’ purchasing process is, the more relevant the book becomes. Although there is nothing in the book with which I really disagree, I believe it will appear overwhelming to many. It may be just too ambitious. 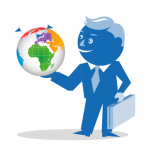 It recommends that you in practice take over the sales management responsibility for your resellers, implementing the Sandler Approach. There is hardly any doubt that it could produce excellent results. It’s just not realistic that it will happen. The challenge is not only that the book’s presentation of the Sandler method and how it is to be transferred to the resellers is thoroughly blended but also that only a small number of companies, in my opinion, will be able to implement such a comprehensive transformation. Those who can do it will undoubtedly become successful, but most will be better served by engaging some Sandler consultants to first help their own organization to internalize the principles and then help transfer them to the resellers next. 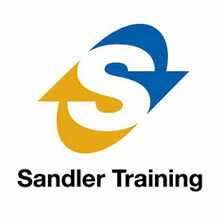 Perhaps it would be most effective to let Sandler take care of the entire sales training and transfer project. A book that deals with indirect B2B sales should, in my opinion, comment on two current challenges. 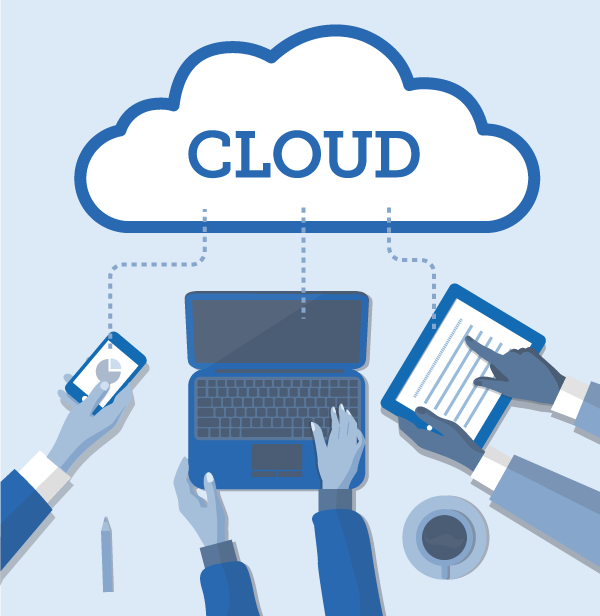 The IT industry is in the midst of a paradigm shift, where solutions are paid as ongoing subscriptions and no longer with a very large fee by the time the customer makes his purchase decision and before the solution is put into operation. 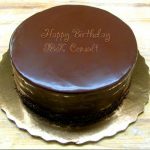 This shift not only changes the liquidity profile of customer relationships but also generally applies pressure on the price of the overall solution and thus on the cake that can be shared between the manufacturer and the reseller. Implementing Making Channel Sales Work in your reseller channel will involve significant investments and with a subscription-based business, it will take a long time paying it back. Due to the increased competitive pressure, falling prices and the opportunities offered by the internet, ideas of dividing the revenue generation process into a number of separate steps have gained momentum. The same person is rarely an expert in all phases of the revenue generation process. 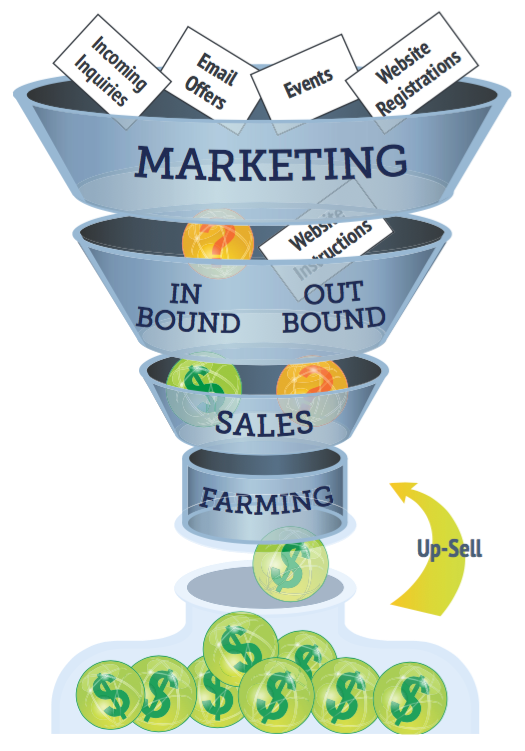 It’s too unproductive to use expensive salespeople to make cold canvas calls to fill the sales funnel at the top. Just as the division of labour has taken place in all other contexts, it is now also being introduced in the companies’ sales organizations. Often, it starts with a change in the marketing department’s mission statement, which has to synchronize better with the sales department’s needs. Subsequently, there is a breakdown of the tasks in the sales department itself, which are assigned to people with different competencies. None of these two critical issues is mentioned in the book. The Sandler Approach is a strong bid for an efficient sales method, and it also seems that the organization behind it holds a number of experienced profiles that can help them get implemented. For this reason, the book is worth reading. 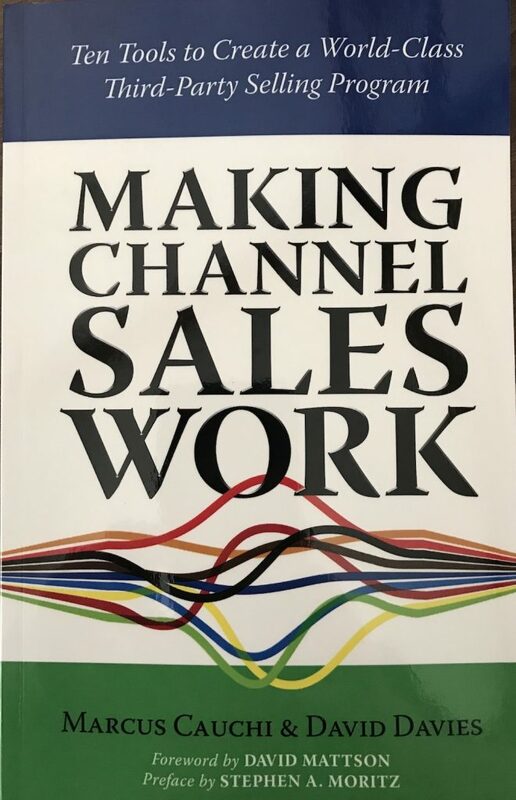 Despite its great ambitions, Making Channel Sales Work is first and foremost a tactical and practical book that encompasses many facets of working with the reseller’s sales activities. Both beginners and experienced readers will be able to get inspiration and take away value from the book, even if they choose not to follow all the recommendations. There are, as mentioned, not many books on the construction and operation of reseller channels, so when one finally arrives, you should buy and read it immediately. 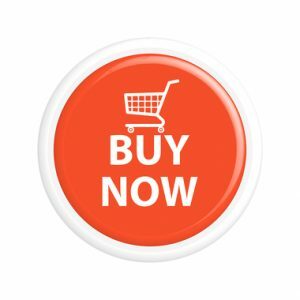 Making Channel Sales Work – Ten Tools to Create a World-Class Third-Party Selling Program. Prices: USD 9.99 excl. VAT (ebook) or USD 15.95 excl. VAT for an old-fashioned paper book. Recommendation: Recommended for anyone who works with an indirect sales channel. Reviews: The book has only a few reviews. Disclosure: I have purchased the book, have no relations with the authors or Sandler Training and have written the review on my own initiative.